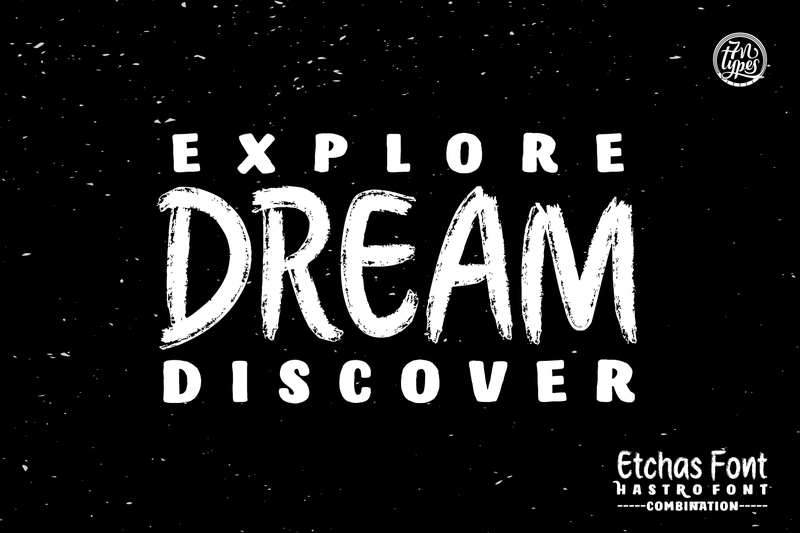 Etchas is a stamped brush handwritten font. 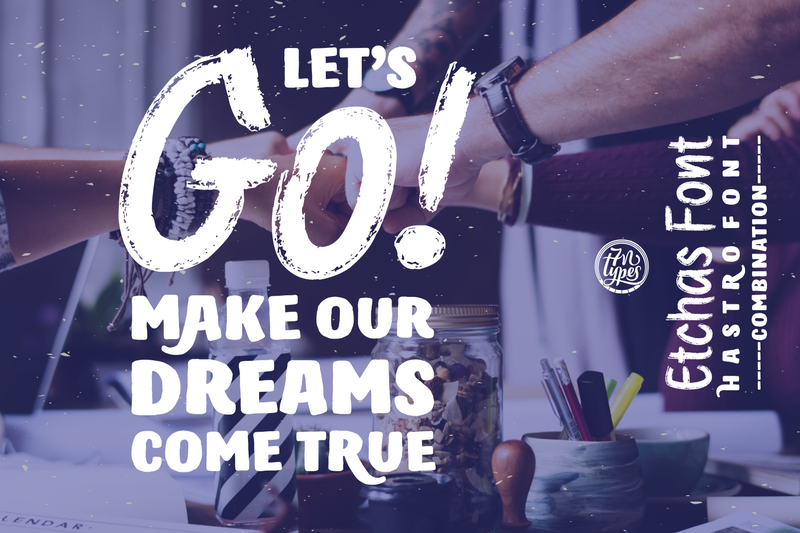 It’s heavily eroded letters allows for adding a personal touch to your projects. 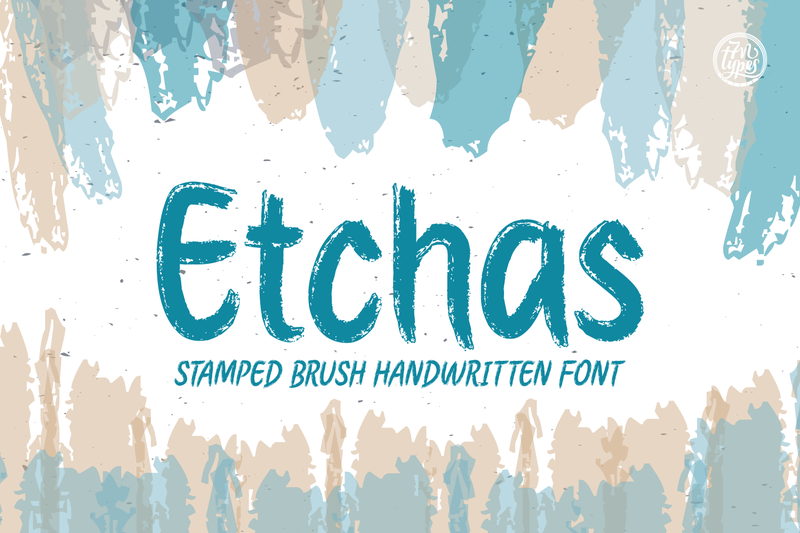 Etchas comes in 2 different versions, Regular & Italic.